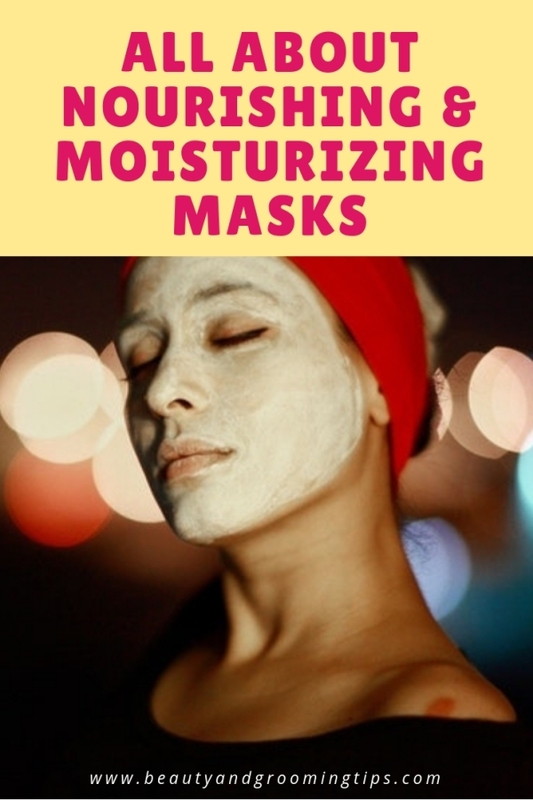 What are Nourishing and Moisturizing Masks? The main purpose of these is to moisturize and nourish the skin. Almost the direct opposite of cleansing masks, these masks never dry completely on the skin. They are rich, soft and creamy and are meant to saturate your skin with moisture. These masks can safely be used twice a week and are particularly useful for mature, dry to wrinkled skin. They give a refreshing and luxurious feeling. Oatmeal makes a good moisturizing pack. Oatmeal is very close to the earth because it is made from one of our basic food ingredients-oats. Besides being a staple food, oatmeal has marvelous properties as a facial beauty treatment. It is rich in vitamin E, reputed to be an anti-ageing factor. An oatmeal mask supplies more vitamin E than any other facial cream, so is worth trying. Brewer’s yeast is another excellent moisturizing and nourishing mask. This is particularly good for dry, ageing or wrinkled skin. It stimulates and rejuvenates the skin. To make an invigorating mask, mix with warm water to make a smooth paste. Pat it on firmly with finger tips. Relax for fifteen minutes and rinse off with warm water. Brewer’s yeast nourishes and stimulates the pores. It also helps to protect you from inflammation such as eczema and dermatitis. It gives you the same feeling as a brisk walk in the fresh air, glowing cheeks and a lovely skin tone. Milk &proporis facial mask Keeps skin moist and lustrous for 24 hours ; Gives you clear and crystal feeling. Aloe Sleeping facial moisturzing Mask,Contains highly purified aloe extract which effectively promotes metabolism of your skin..
Yogurt has great cleansing effects and serves as a moisturizer as well.